The Kiosk Hall of Fame began in 2003. 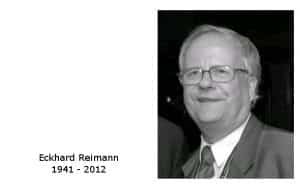 The reason for the Hall of Fame is simple. It’s important that, along with encouraging the regulatory guidelines and best practice design engineering, we recognize the extraordinary people who truly are the industry. For 2019 we are opening up nominations for the Hall of Fame and Special Recognition. We expect voting to commence in January 2019 with new election results by September 2019. Here are the current nominations along with nominator. Give us your nomination today. The 2017 Edition of Hall of Fame was completed June 2017. 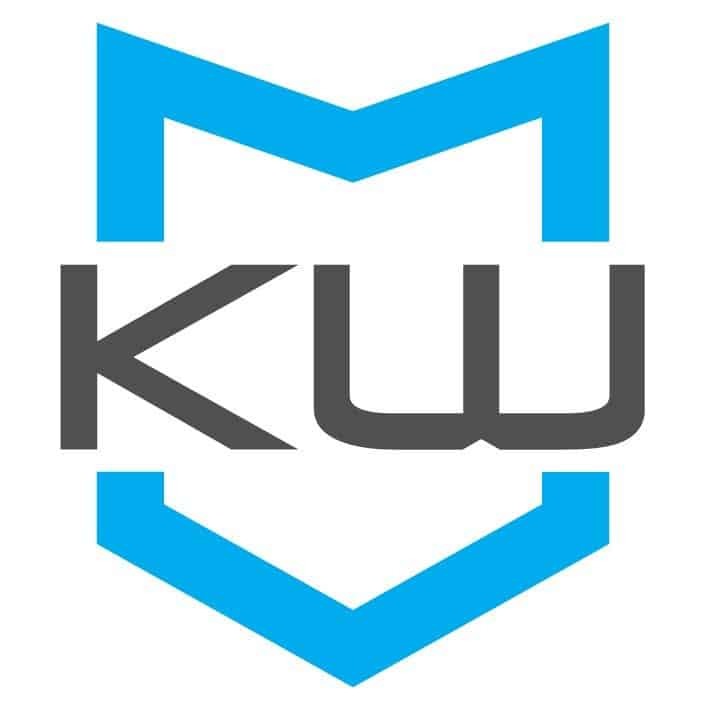 We wish to thank all the candidates and particularly our sponsor for the awards KioWare and James Kruper. 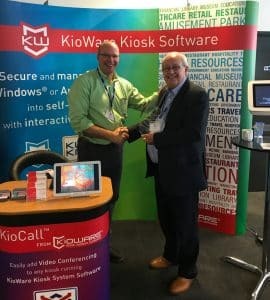 From the 2017 edition – a quote from the leading vote-getter Tommy Woycik of NEXTEP SYSTEMS — “It’s an exciting time in self order technology, as it’s become clear that the restaurant industry has started adopting self order kiosks on a massive scale. In much the same way that mobile ordering began with pizza and spread throughout restaurants of every category, self order has started with QSR and fast casual pilots, but will soon become standard industry-wide, both inside and at the drive-thru. 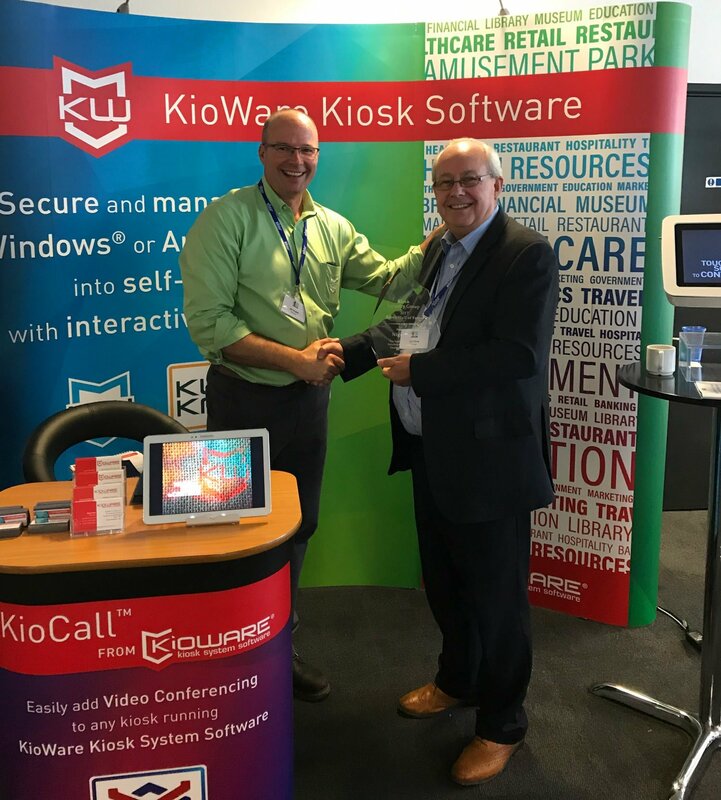 Nigel Seed receiving award from Jim Kruper of KioWare at London 2017 kiosk conference. Click for full size image. How voting is conducted Online voting takes place over several months as biographies are presented. Hundreds of votes were cast. How Selection Conducted Candidates and nominations solicited from all participants in the kiosk industry. 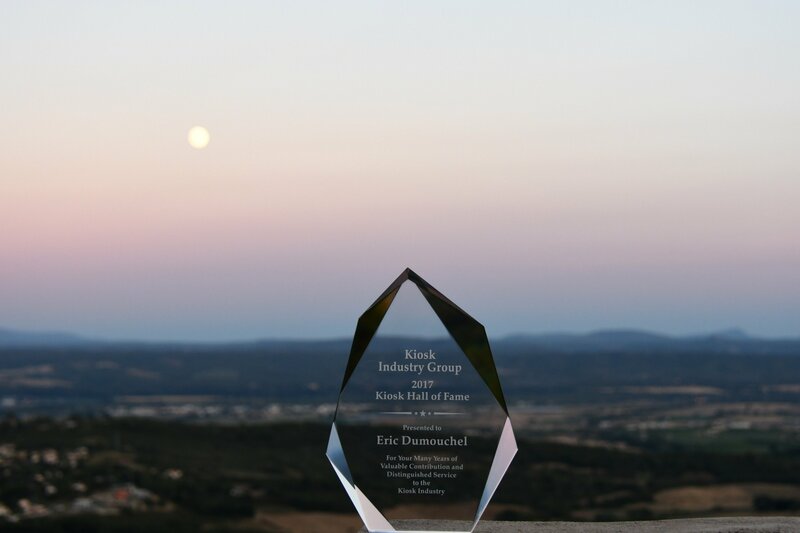 A total of 30 nominations including: Nigel Seed Netshift, Christoph Niehus Provisio, Gib Smith Gibco, Dave Heyliger Rocky Mountain, Neil Farr Working Solutions, Brian Collier. Here is listing from Digital Screenmedia before it shut down.